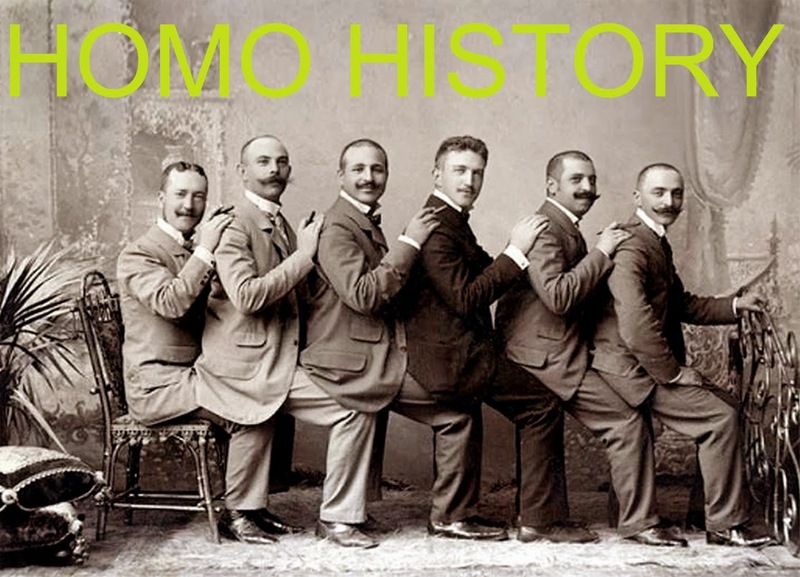 Homo History: Vintage Photographs of Gay and Lesbian Weddings! These vintage photos represent just a small fragment of our LGBT history; unfortunately so much of it has purposely been destroyed. 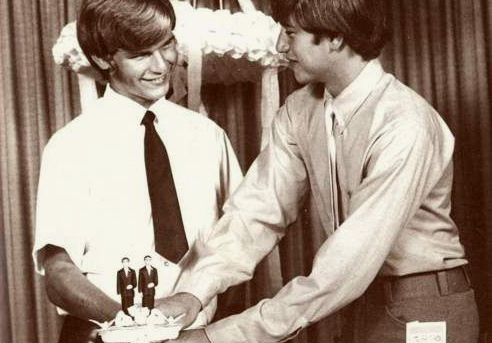 Since the men and women in these gay and lesbian wedding photos are unknown, it's pretty much impossible to tell it they were couples or just good friends having fun. Most photographs of gay and lesbian couples were eventually destroyed by horrified family members. For every photo that I may have mistakenly identified as gay or lesbian, thousands more were burned or torn into pieces to keep a family secret.